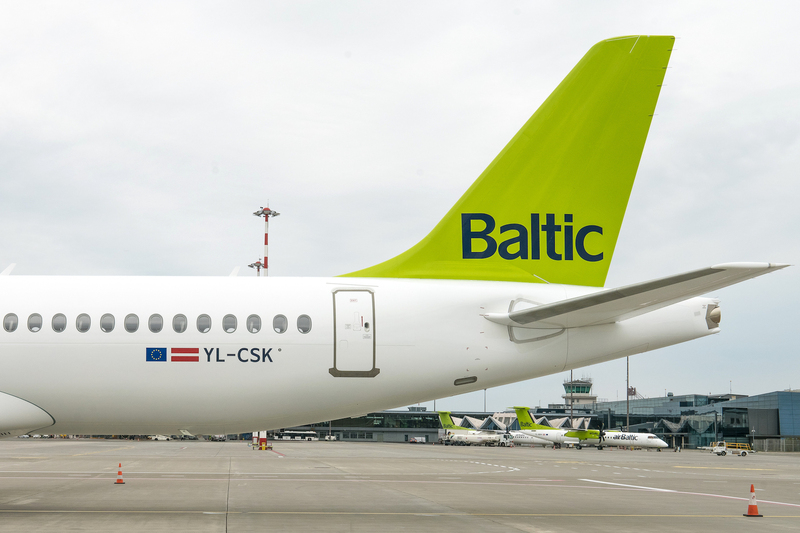 Latvian airline airBaltic on August 25, 2018 in Rigawelcomed its eleventh Airbus A220-300jet, registered as YL-CSK. By the end of 2018, airBalticplans to have a total of 14 Airbus A220-300aircraft in its fleet. 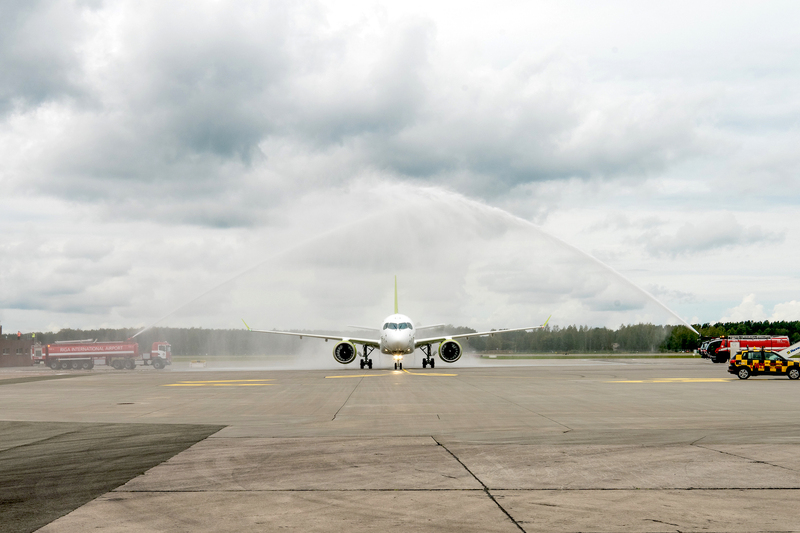 Thus far,airBaltic has carried over 1 450 000 passengers on the Airbus A220-300aircraft with every third airBalticpassenger flying on the aircraft. Airbus A220-300’shave completed more than 14 000 flights and flown over 37 800 block hours. Since the launch operations on December 14, 2016,airBaltic Airbus A220-300’s have beenin 35 countries and landed in 70 airports.Most oftenairBaltic flyAirbus A220-300’sto Moscow, Amsterdam, Paris, London and Barcelona. The Airbus A220-300offers an excellent flying experience with such benefits for passengers as wider seats, larger windows, more hand luggage space in the cabin, improved lavatories and much more. The new aircraft is also considerably quieter – with a four times smaller noise footprint. Moreover, at the moment it is the greenest commercial aircraft in the world, as it is the first aircraft to have a transparent declaration of the life-cycle environmental impact, helping to reduce CO2 and NOX emissions by 20% and 50% respectively. airBaltic has also launched an improvedcabin with new, comfortable seats on its latest three Airbus A220-300 aircraft. Passengers now benefit from such additional improvements as more legroom, new pockets behind the seats for magazines, as well as hangers next to the seat for jackets. All airBaltic Airbus A220-300 aircraft will get the improved cabin.